Joy has been working within estate agency for over ten years and has a wealth of knowledge which is highly valued by both the team and clients alike. 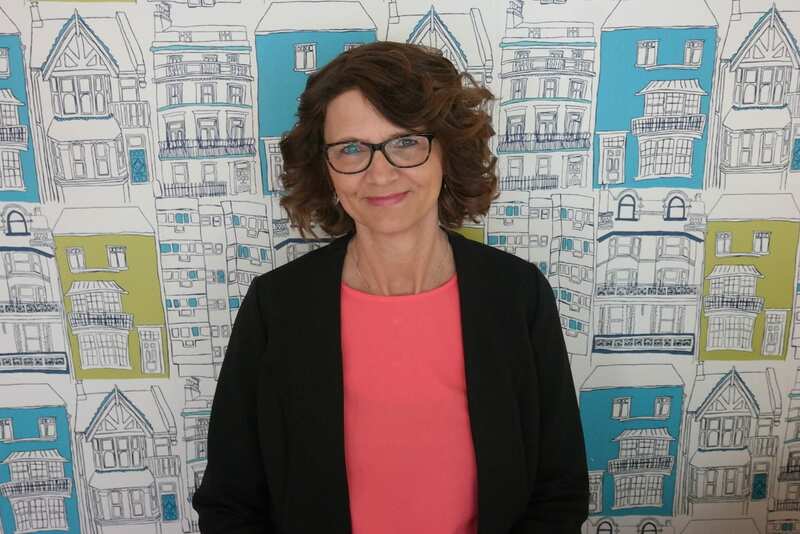 Her main focus within the office is to oversee the day to day administration which involves Joy preparing clients property details, liaising with outside agencies, booking viewings and preparing properties to be featured within local advertising and on the internet. An experienced member of the team Joy ensures the office operates smoothly and her organisational skills are paramount in ensuring Parkyns continue to be proactive in their dynamic approach to marketing. Joy and her husband Iain have a keen interest in interior design, renovating period furniture and enjoy spending time in their garden. Joy takes huge pride in her own home and regularly entertaining friends and family.